Happy Bloomsday 2016. Great to see so many events on in the city this week. 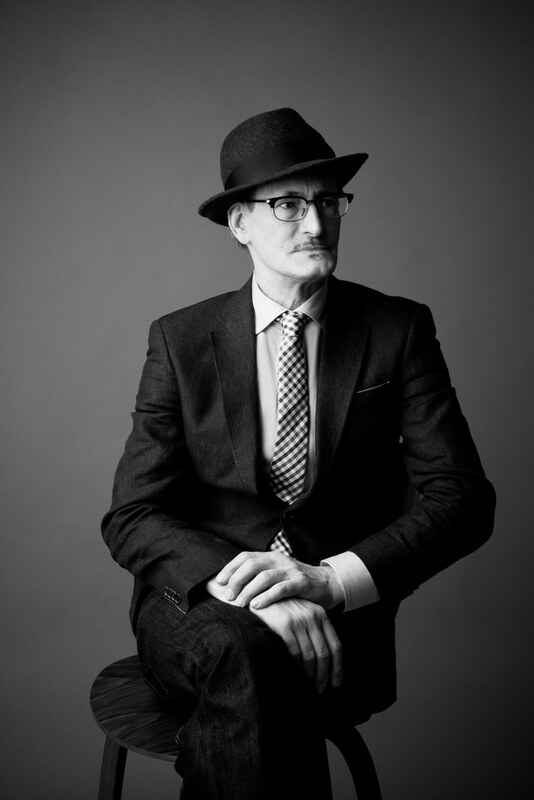 #TBT – the wonderful John Shevlin, a Bloomsday regular, from a past shoot for Arnotts as featured in Social and Personal.